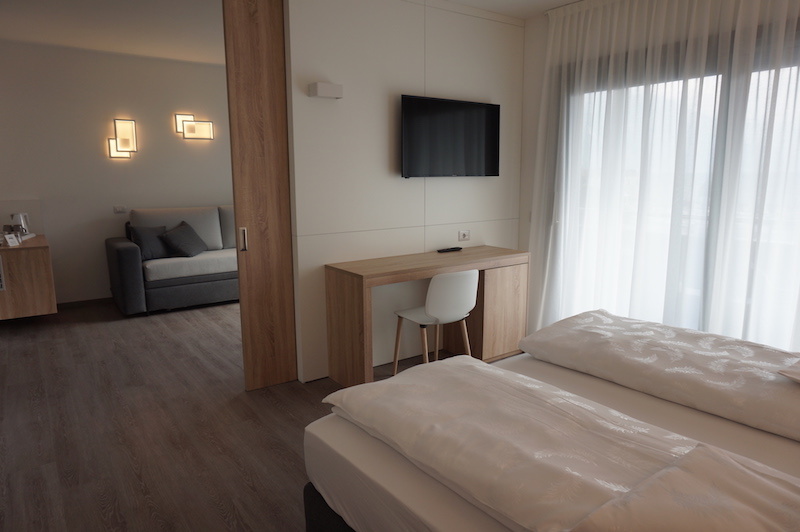 These new rooms are very modern, youthfull and bright. Enjoy a beautiful lake view on your balcony or terrace. Relax yourself on the comfortable and large bed with a particular picture on the headboard. These rooms have every comfort you need. 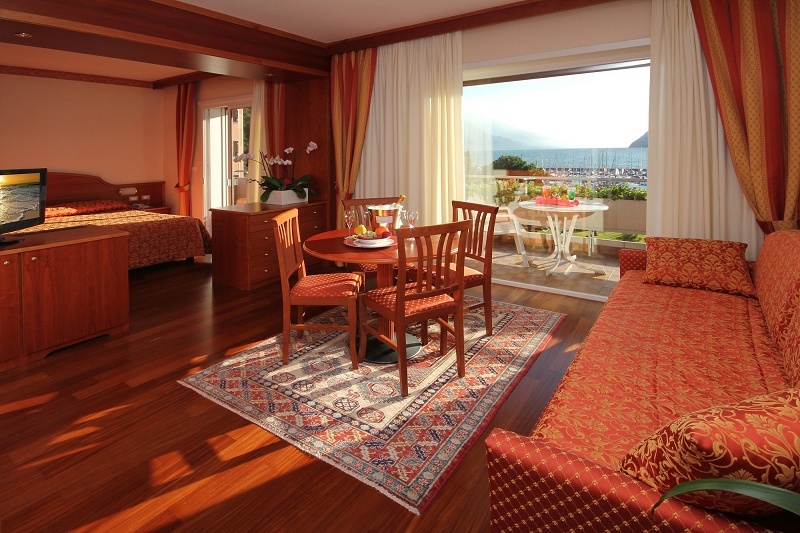 Double, double economy or single, these rooms are situated on the north side of the hotel. They are classic, with wooden floor and quiet. 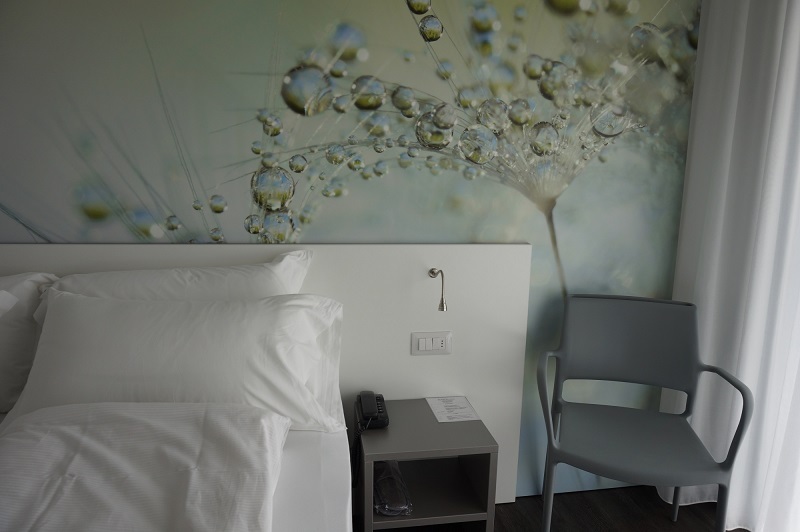 These new modern rooms are situated on the nord side of the hotel with a small balcony.